The project “IMAGINARY Turkey” is part of the German-Turkish Year of Science and is supported by the German Federal Ministry of Science and Education (BMBF). Its idea is to strengthen scientific ties between the two countries through jointly organizing mathematics exhibition and through networking in the field of mathematics communication. 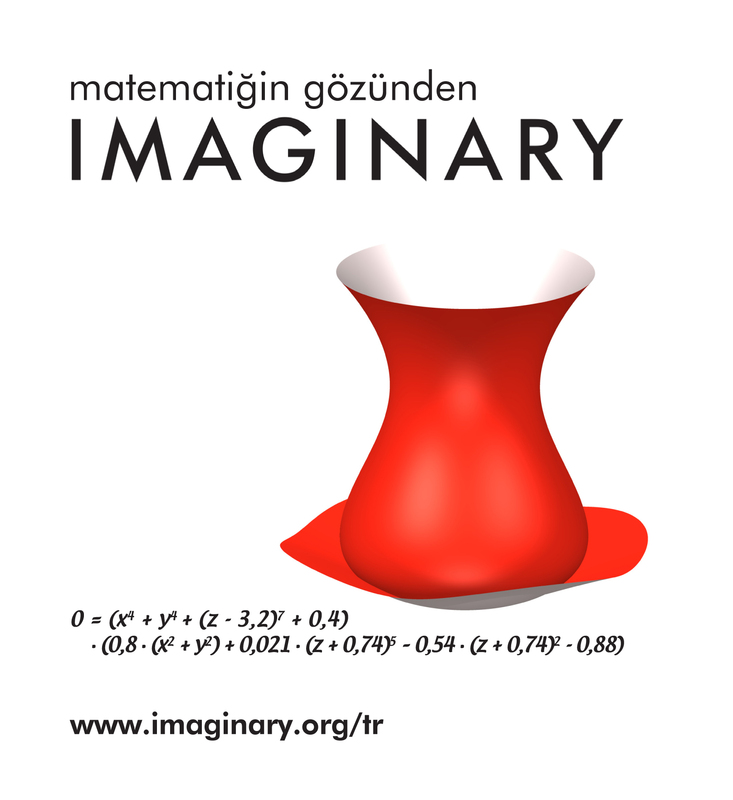 IMAGINARY Turkey is a collaboration between the Mathematisches Forschungsinstitut Oberwolfach, the Turkish Mathematical Soceity and the Istanbul Center for Mathematical Sciences. Within the project, we will translate the whole IMAGINARY platform into Turkish, including software and exhibits. There will be several interactive exhibitions in Turkey as well as school projects and media events. We want to connect scientific and public partners and to establish long term partnerships. Mathematicians, scientist in different fields, politicians, students, the math interested public and media are invited to contribute to the activities. We are plannig to add exhibits developed by our Turkish partners. Existing exibits will be updated and extended. The exhibitions and their exhibits will be used beyond the German-Turkish Year of Science. The project officially starts on January 1st, 2015 and will last until February 2016. We will upload news, upcoming activities and reports on past activities on this page.